Lower speed, better lighting and more warning for drivers. These are changes supported by Columbia Shuswap Regional Directors (CSRD) to improve safety for a section of the TransCanada Highway in Electoral Area B (Rural Revelstoke). Directors voted unanimously to send a letter to the local Ministry of Transportation and Infrastructure office requesting improvements to highway intersections at Pole Yard Road and Pine Road. The motion calls for lighting at these intersections, reflectors on the road and signs to indicate the upcoming intersections, and a lower speed limit of 80 km/h. The current speed limit in the area of the intersections is 100 km/h, although variable speed signs are in use. This means no new speed signs would need to be purchased, as the speed limit could be set electronically. 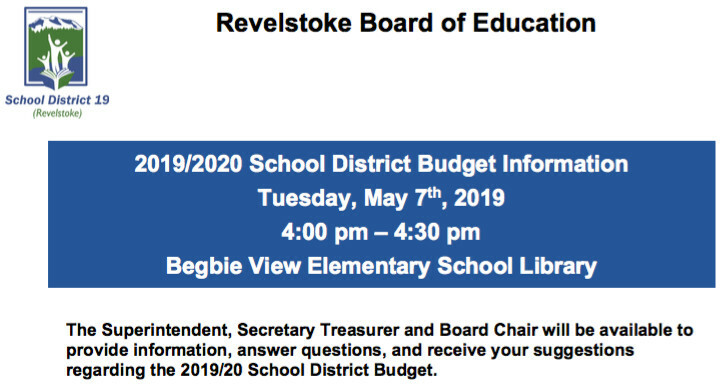 Electoral Area B Director David Brooks-Hill initiated the motion, noting both roads have a lot of traffic as they provide snowmobile access to the Boulder Mountain Trailhead, are used by school buses and have logging truck traffic to the Stella Jones Pole Yard. “There’s no shoulder, no room for turn lanes and no signage to warn of the intersection – just 100 km/h highway and a very sharp, 90 degree turn… I hope we can do something to improve safety,” says Brooks-Hill. 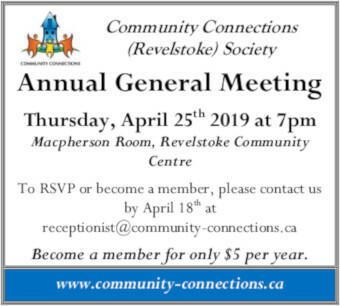 Brooks-Hill is suggesting the speed limit be reduced from the boundary of the City of Revelstoke to a short distance past these two intersections. Revelstoke Mayor Gary Sulz also suggested sending the letter to BC Hydro, to ask for the installation of street lights on the hydro poles in the area. RCMP report there were two collisions at these intersections in 2017 and two in 2018. 250.833.5963 or toll free at 1.888.248.2773 or email Thughes@csrd.bc.ca.